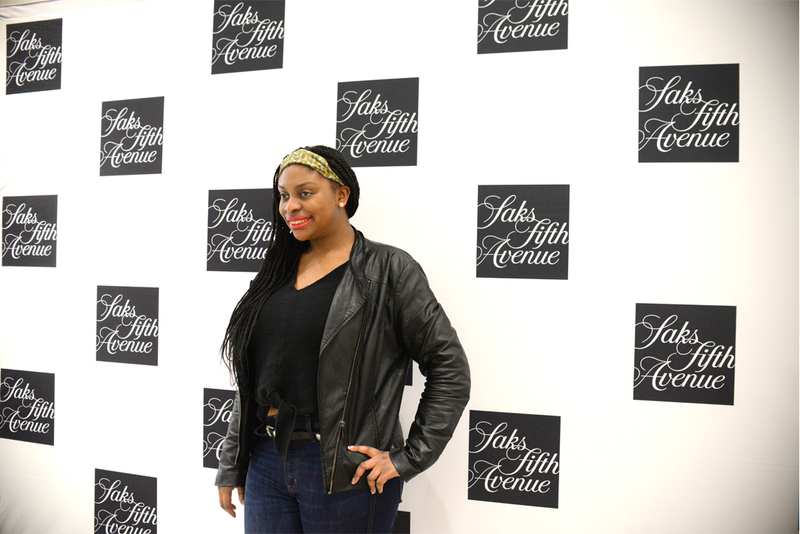 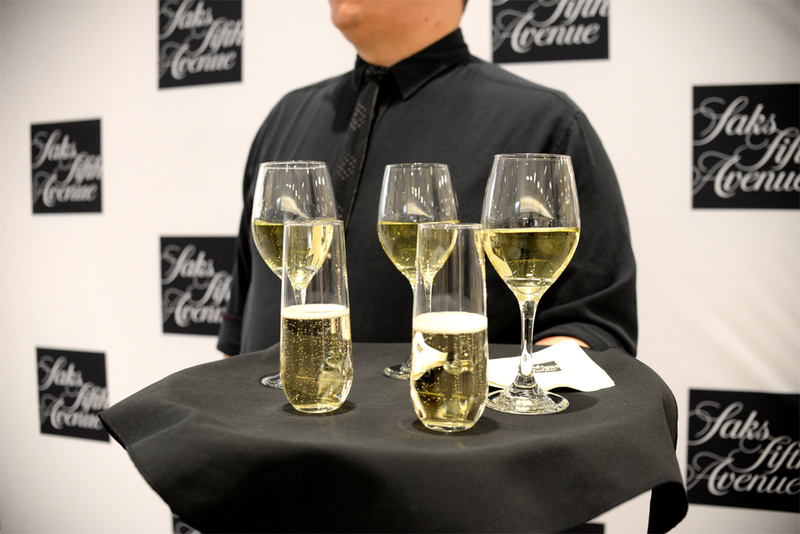 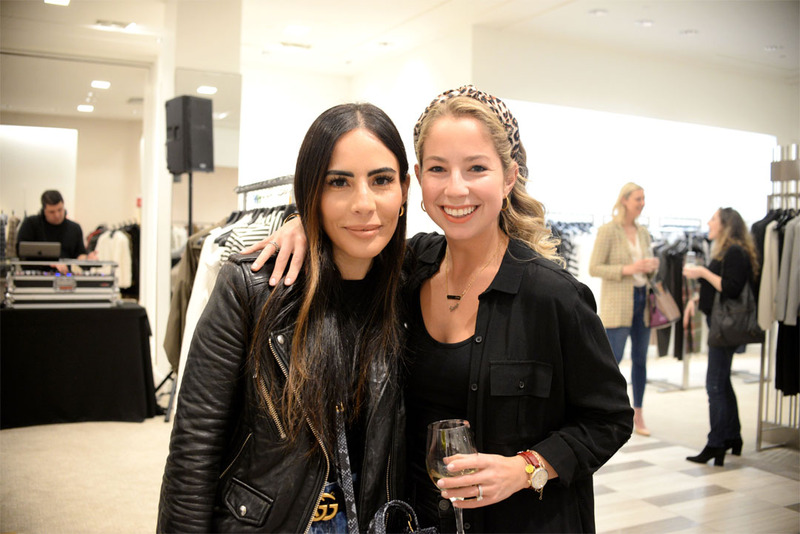 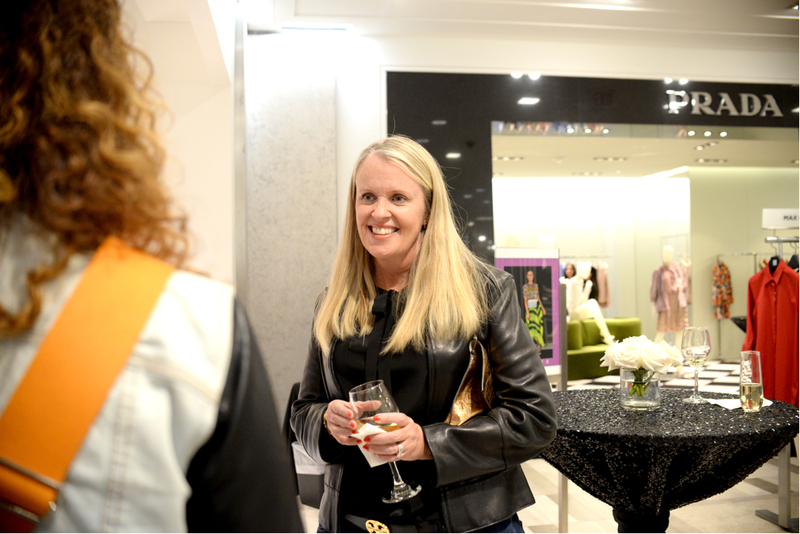 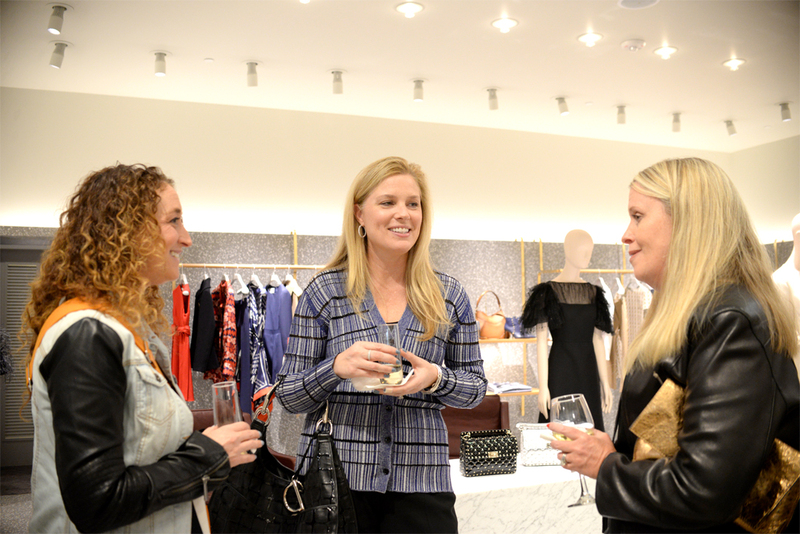 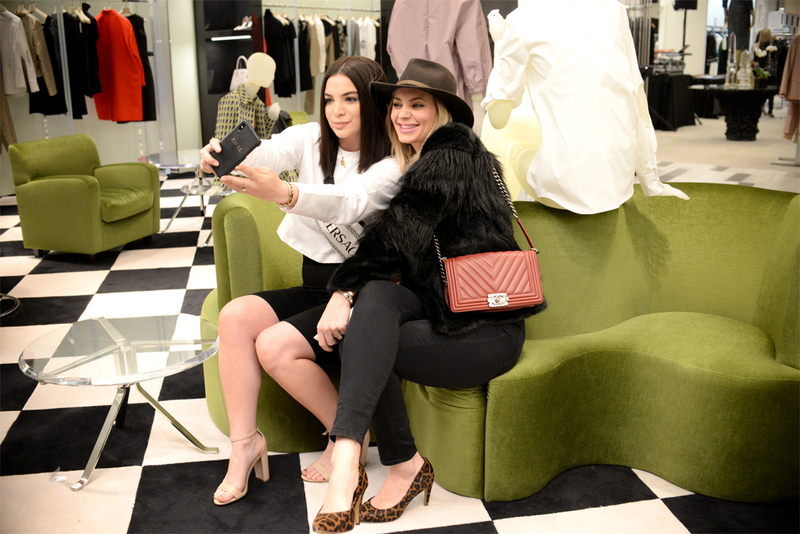 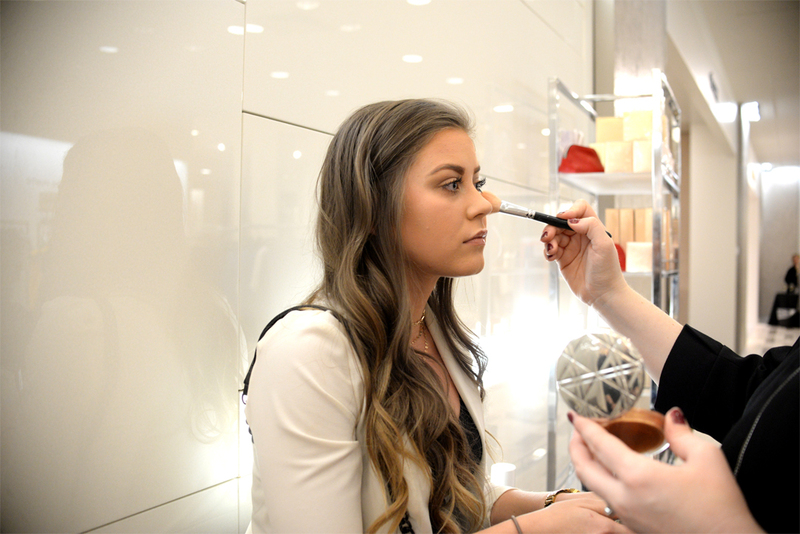 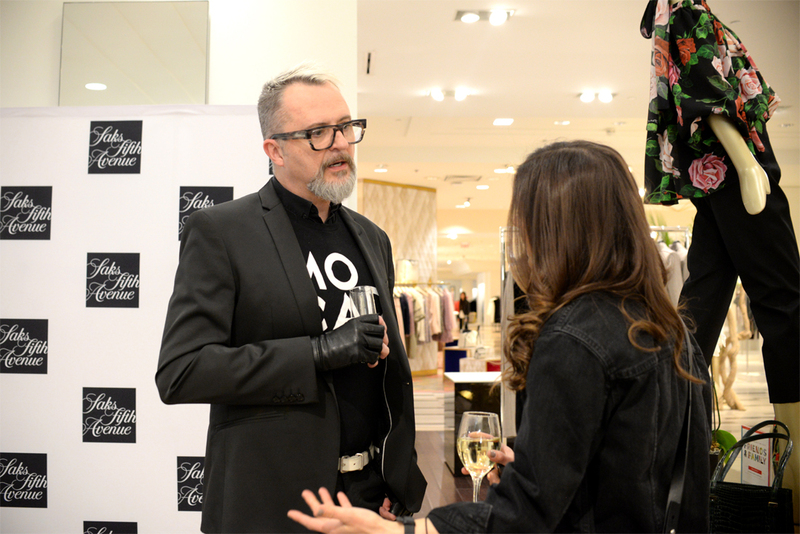 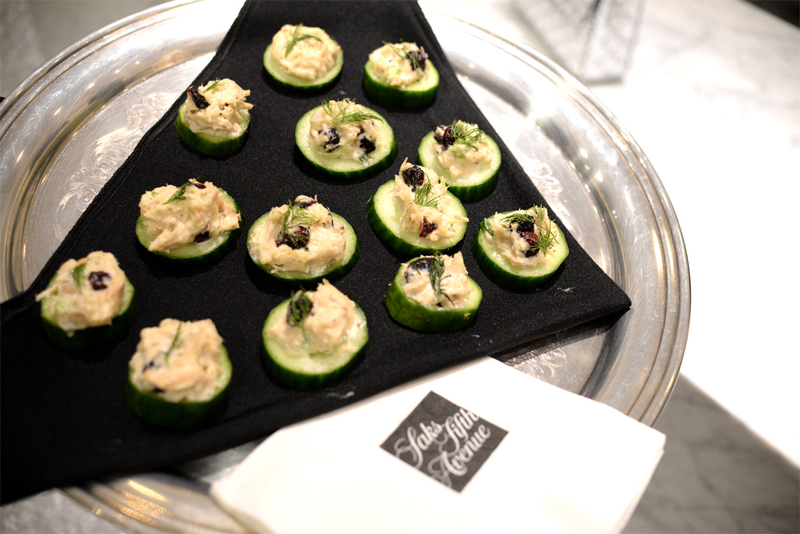 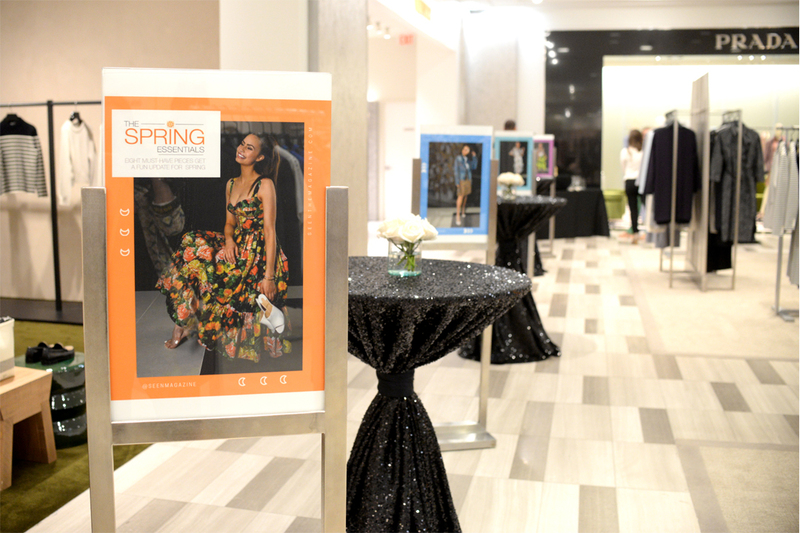 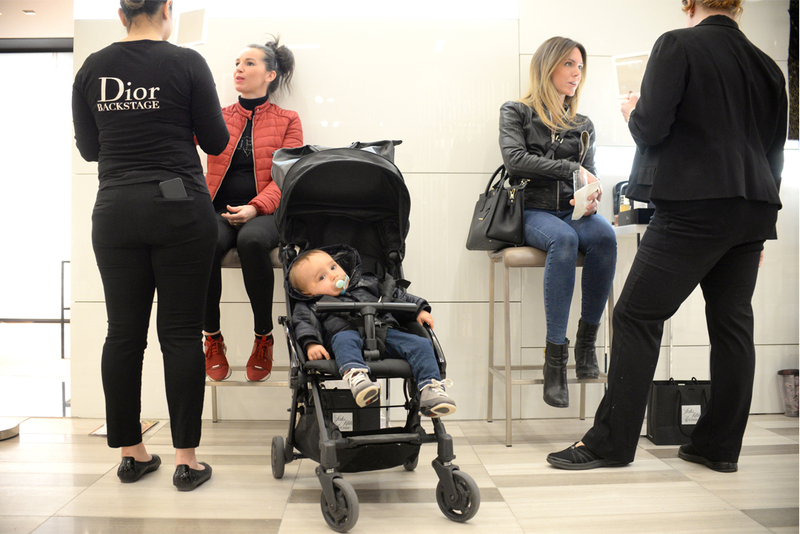 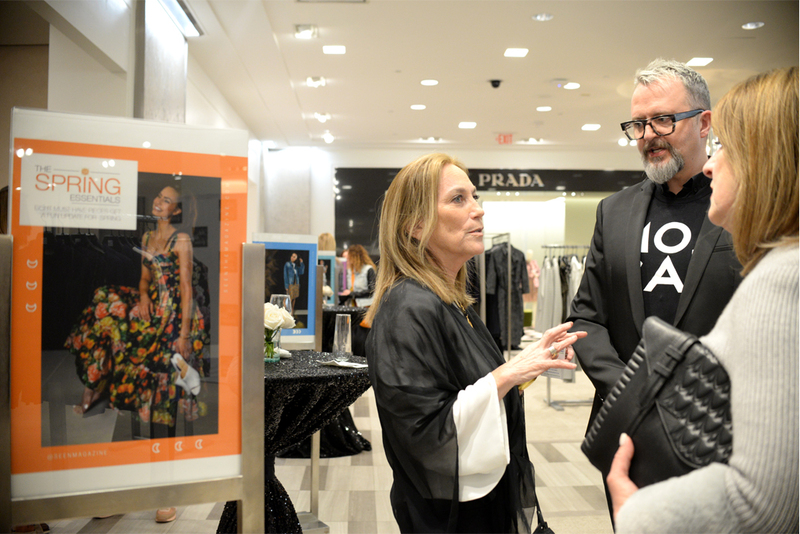 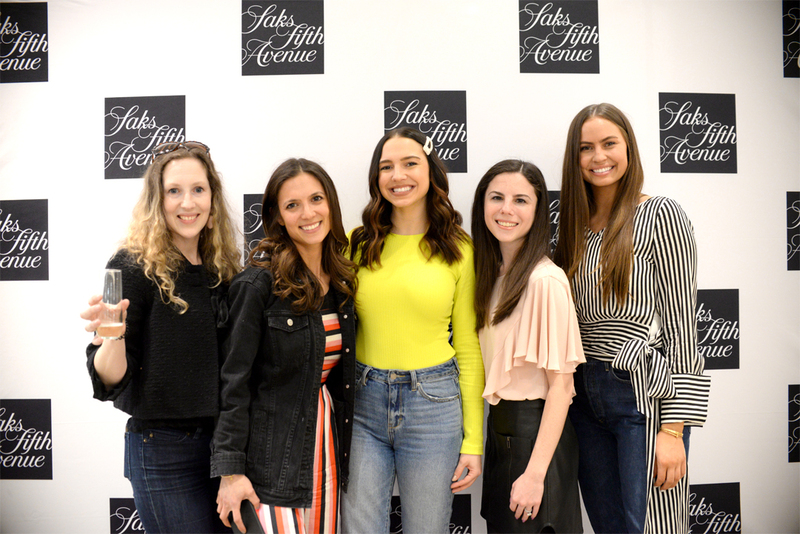 Check out photos from the Saks Fifth Avenue x SEEN Celebration of Spring Style event on April 3 at Saks Fifth Avenue in Troy. 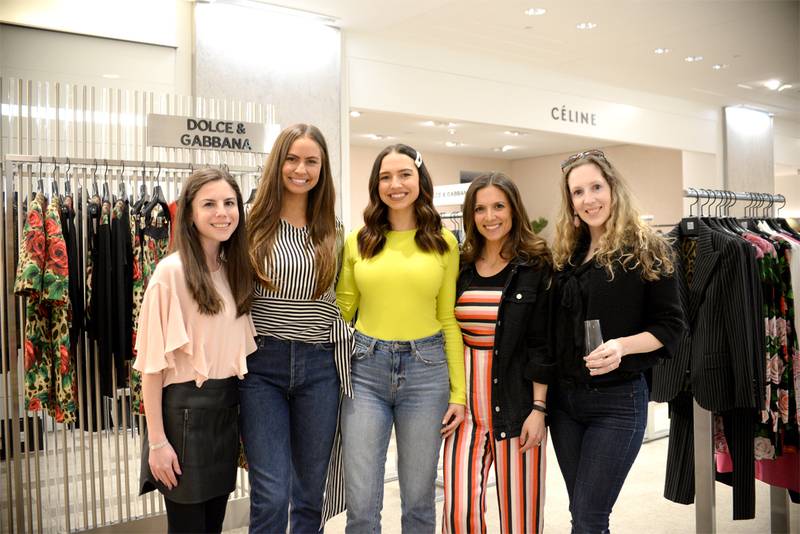 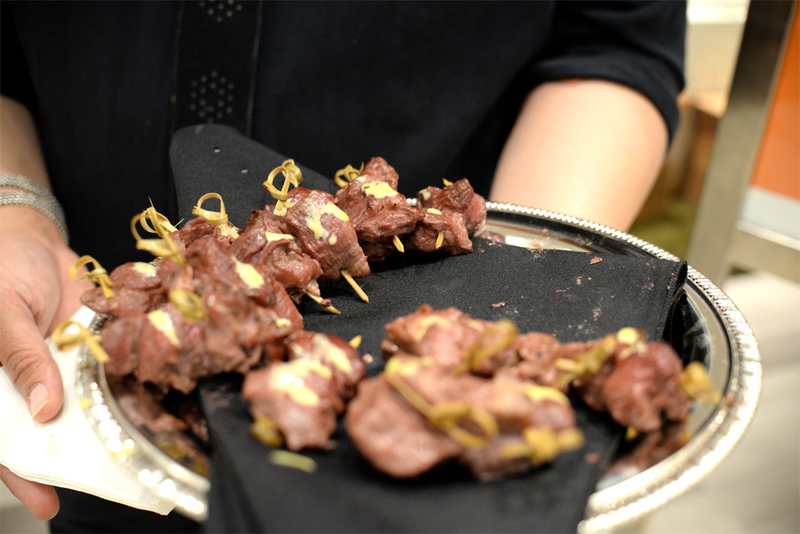 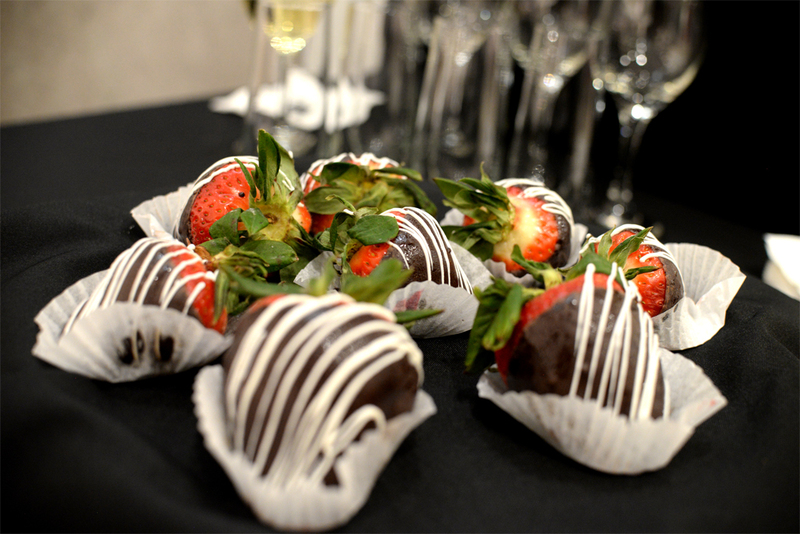 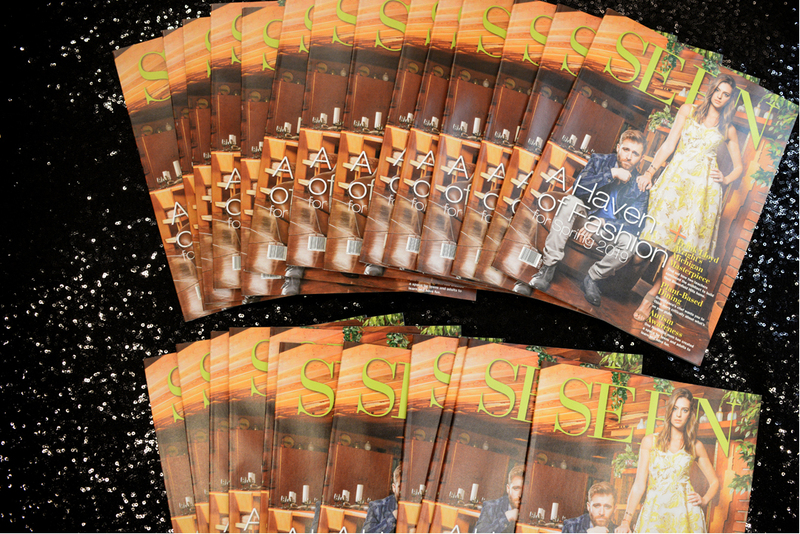 Saks Fifth Avenue partnered with SEEN for a Celebration of Spring Style event at Saks Fifth Avenue in Troy on April 3. 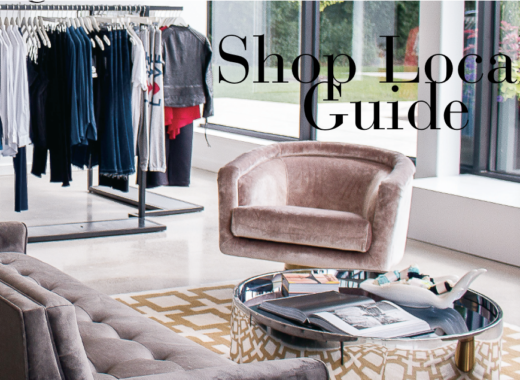 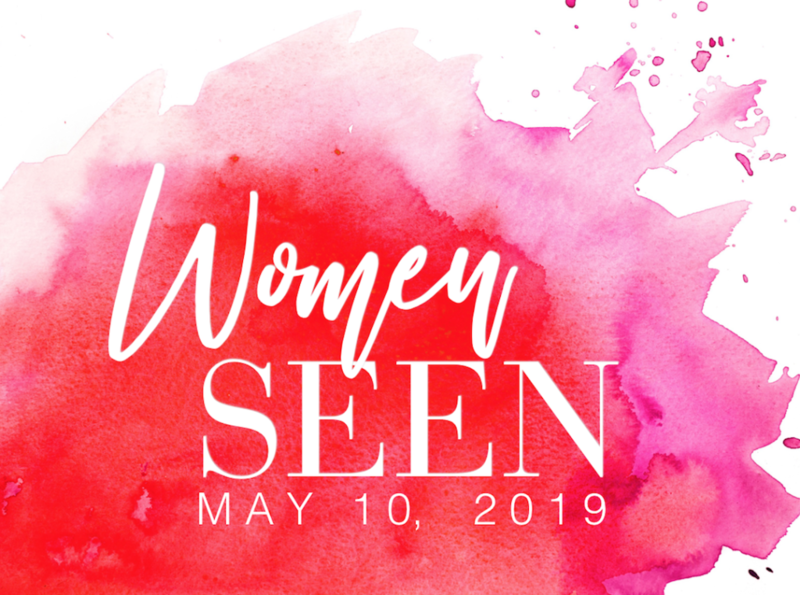 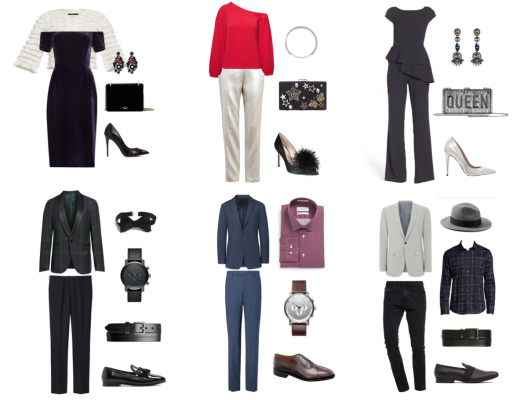 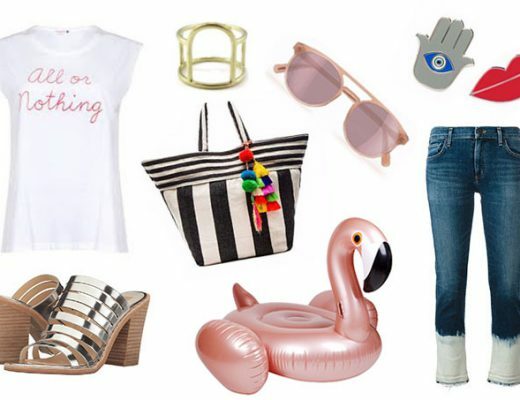 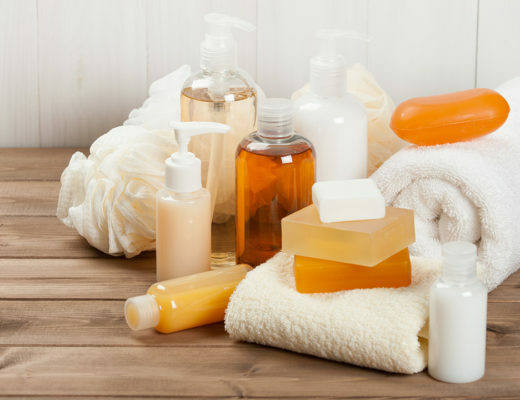 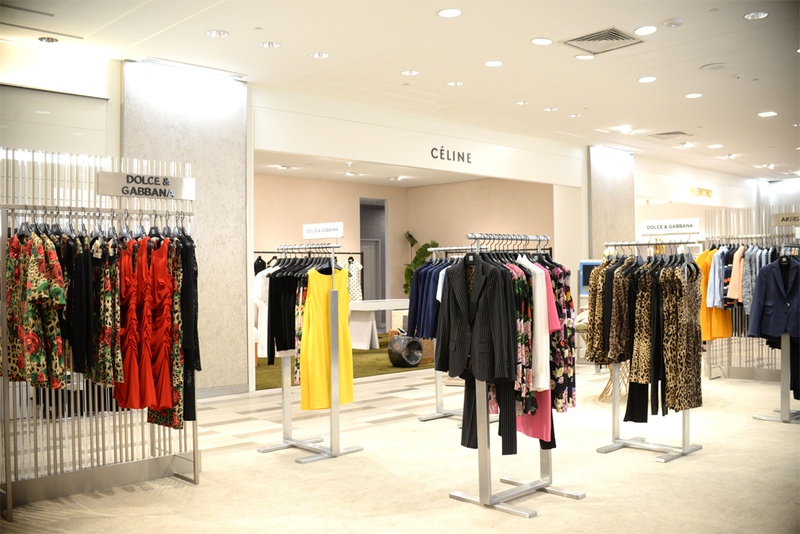 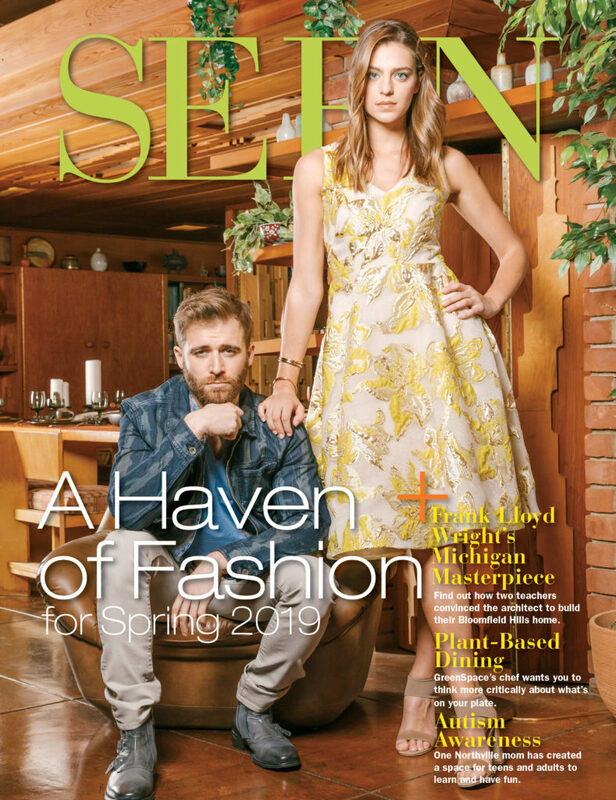 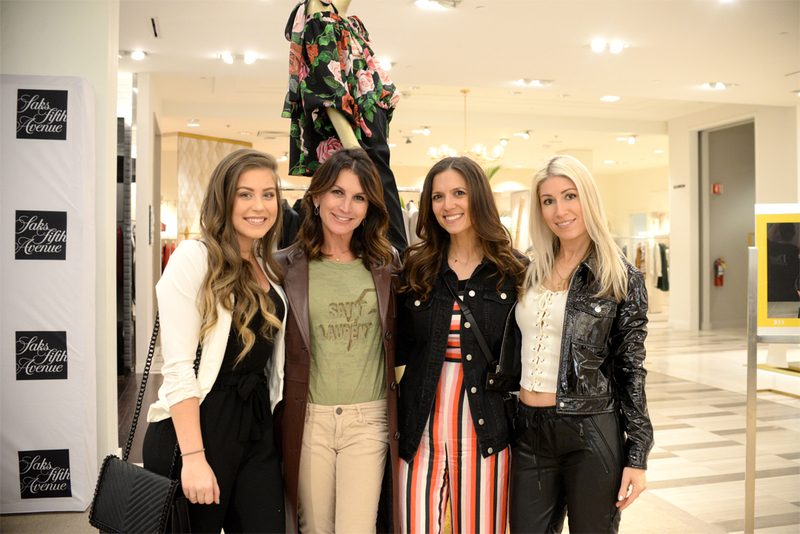 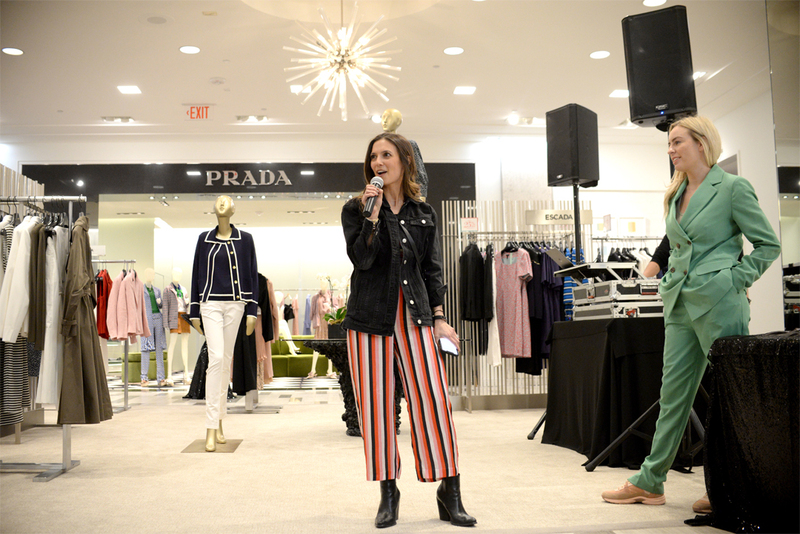 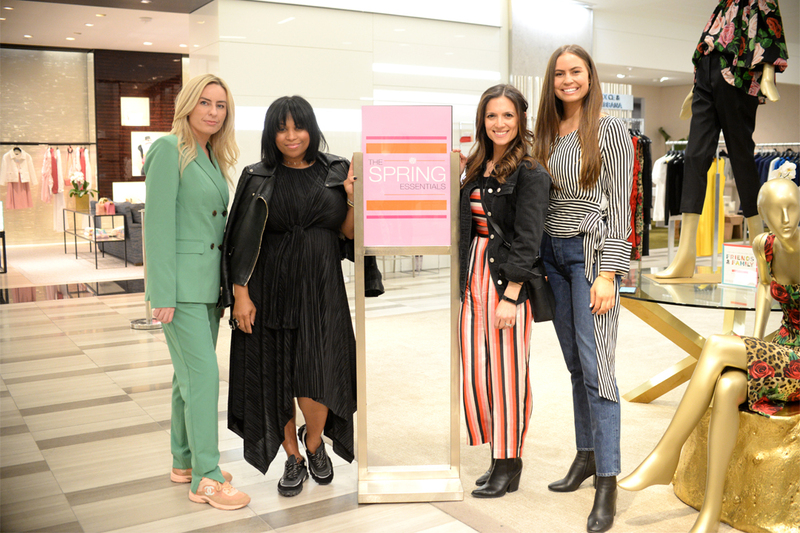 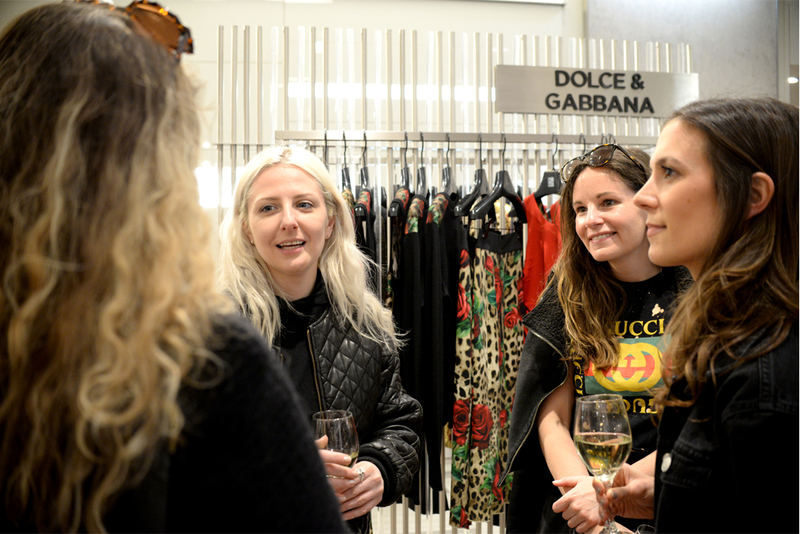 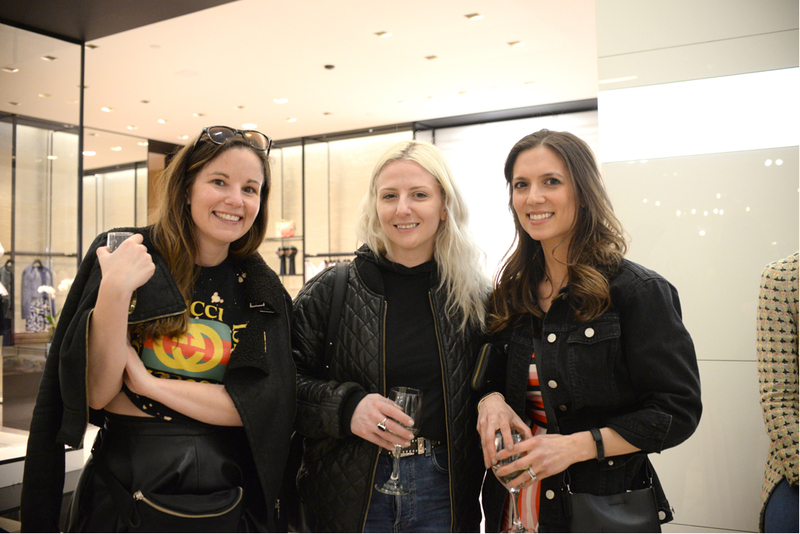 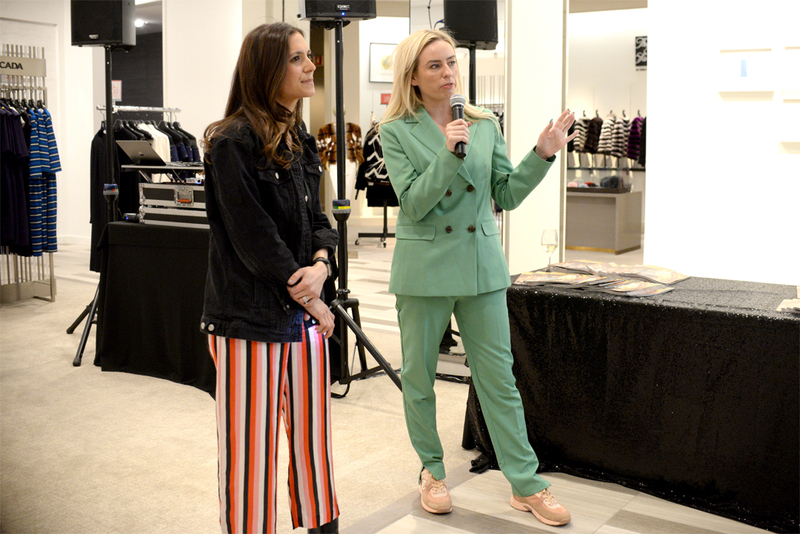 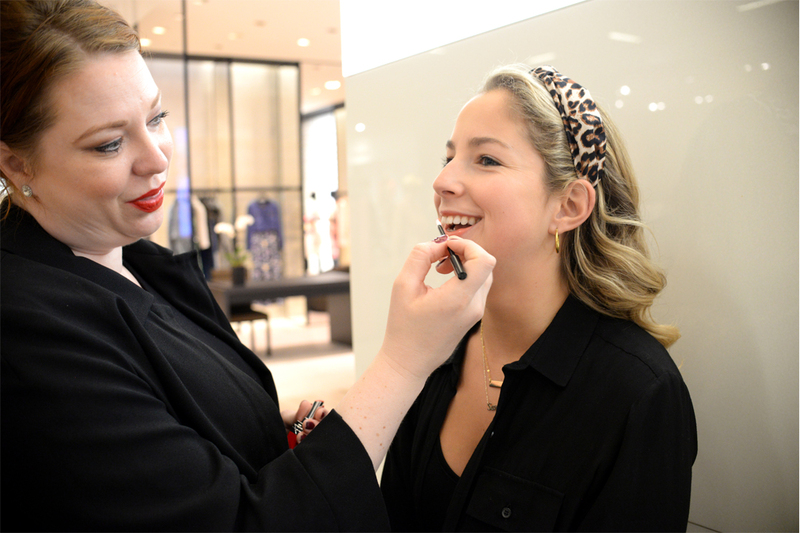 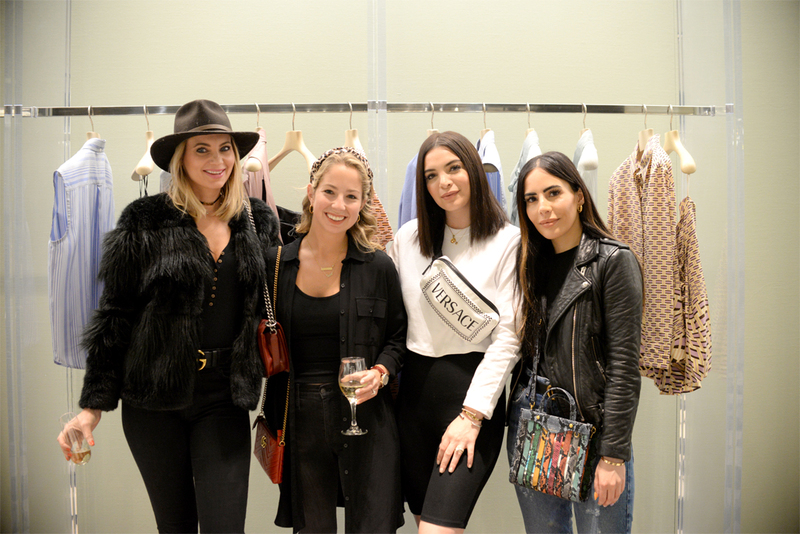 Hosted by Jeri Zink, Rachel Schostak, Ashley Robinson and Cassie Kunze, the event highlighted eight essential spring 2019 trends from Saks. 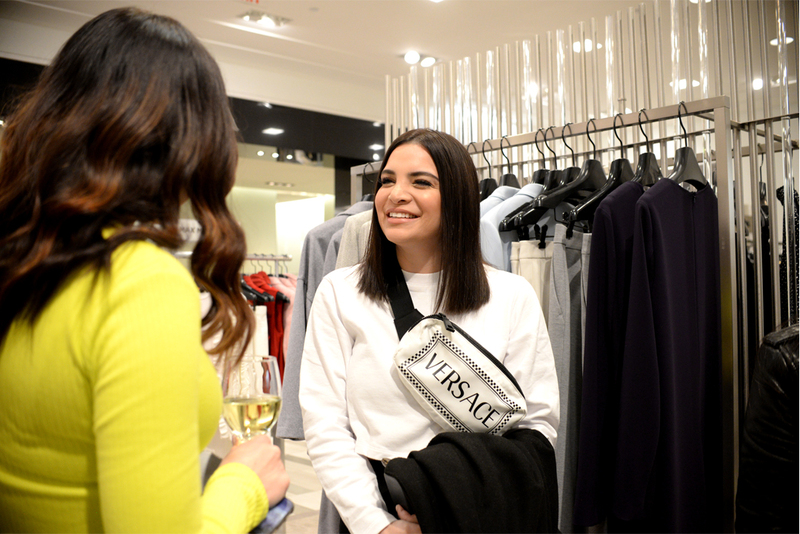 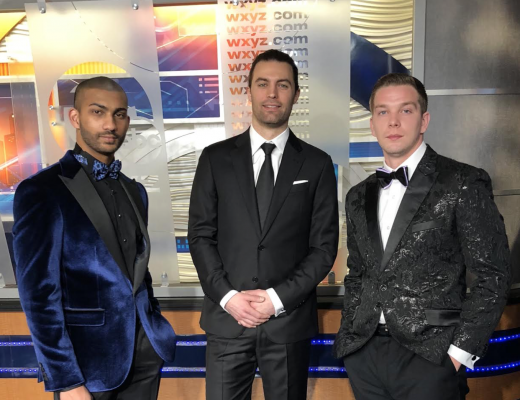 Stylish Metro Detroit locals mingled during the event that featured cocktails, light bites, music and complimentary make-up applications by Dior.